KillSET is the combination of a professional, well-oiled, finely tuned metal machine and an explosive, supercharged charismatic front man – as evidenced by their upcoming album, ‘S.T.F.U.’ (release date: June 23rd). Having been produced by Eddie Wohl (Fuel, Smile Empty Soul, ill Niño, 36 Crazyfists) and mastered by Maor Appelbaum (Faith No More, ill Niño, Sepultura), this sophomore effort is polished and ready to take over the world. The leadoff single/video, “Killers in the Pit,” serves as the perfect introduction to the unique flavour of the band with crushing riffs, shouted vocals, and heavy rhythms. 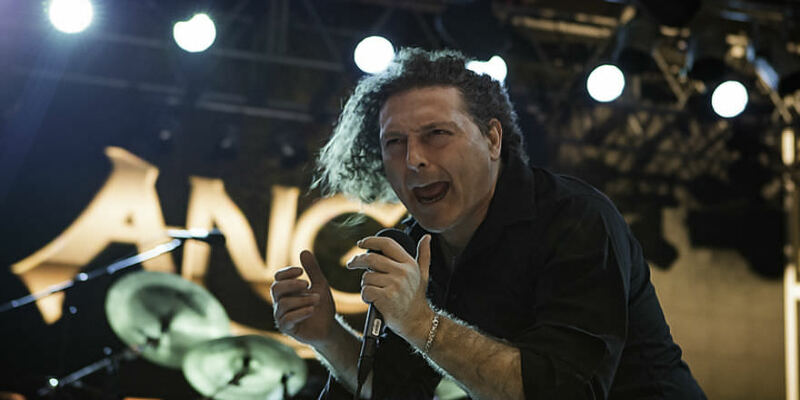 Other standout tracks include “Tomorrow” and a cover of Kris Kross’ the ’90s hit, “Jump,” which are among the favourites of the band and singer Luca. KillSET then joined forces with renowned producer, Eddie Wohl (Fuel, Smile Empty Soul, ill Nino, 36 Crazyfists) and completed their debut full-length album ‘Know Your Killer,’ demonstrating their signature sound of pure ferocity and simple beauty. The overwhelming support of the freshman album allowed KillSET the opportunities to share the stage with Fear Factory, Otep, Red, Adrenaline Mob, Flaw, Nothing More, and Saliva. 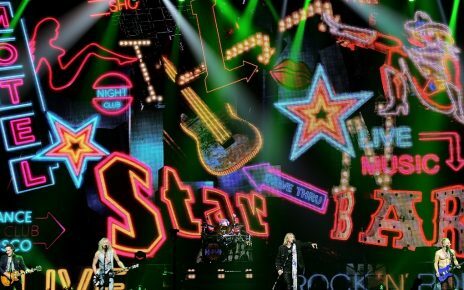 The band then chose to embark on another musical journey, again collaborating with producer Eddie Wohl, which has culminated in a sophomore effort that will undoubtedly impact anyone who dares to listen. 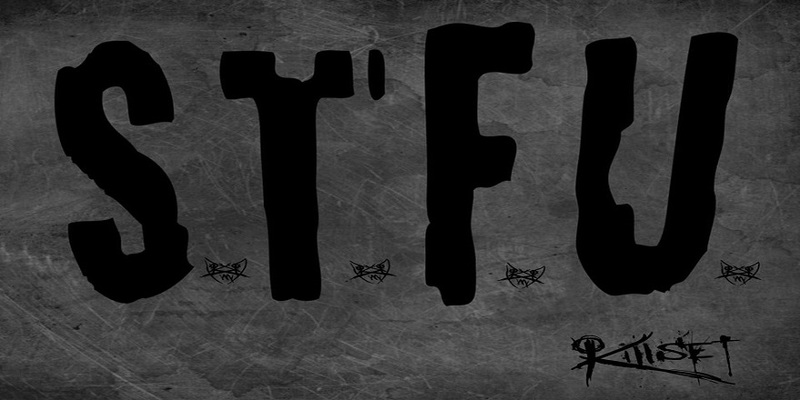 Transcending the current generic norm, the new album, ‘S.T.F.U.’ has a style and flavour that is simply undeniable – which fans will soon hear for themselves. Tagged 2017, KILLER SET, KILLSET, News, RETURN, S.T.F.U. 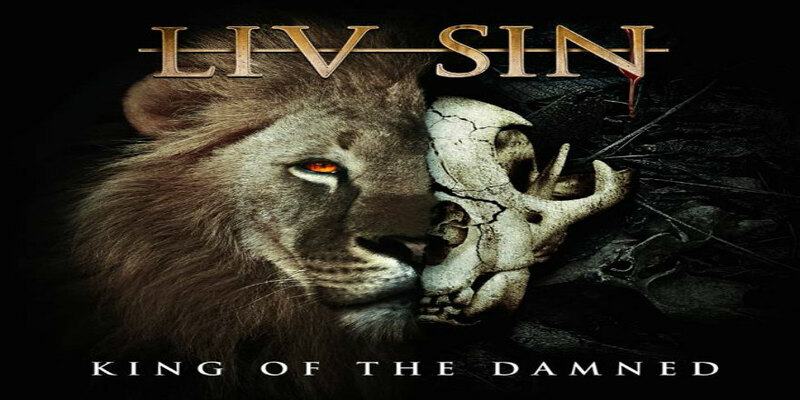 Liv Sin’s new song “King of the Damned” is a call to action for the public to do something about the extinction of the world’s wildlife.